Grab our custom server files here. Save your current spells_us.txt file by renaming it spells_us.txt_orig or similar before extracting the contents of the zip into your main EQ directory. 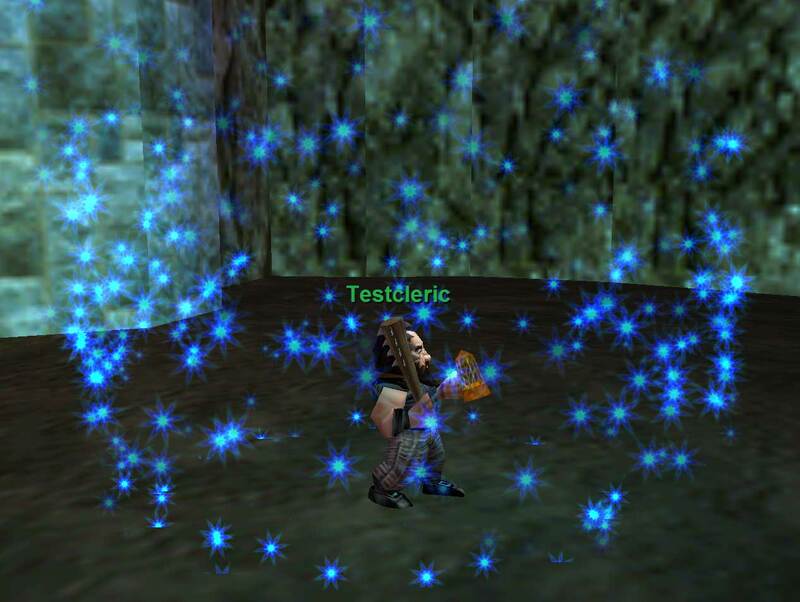 This file will help more closely replicate Planes of Power era spell levels and particle animations. Still a work in progress, (you will see some out of era remnants) but this is a big improvement over the stock live like updated spell animations and new-spells every level approach of later expansions. Fabled NPC’s were added to the game on or about March 16th 2004 and as our server runs through, but not beyond The Legacy of Ykesha expansion* the Fabled’s were very out of place. Translocator & Buff Bot now live next to Jera the Soulbinder in the Plane of Knowledge, look for more useful NPC’s in other zones in the coming weeks. How many licks does it take to get to the center of a Tootsie Roll Pop? Or in other words, hard to say, more than a few weeks; less than a few months for the first round of changes. That said, no reason to let that stop you from creating a character and trying out the rest of the server, there’s plenty to do and see before the dragons. Version: 2.41 By: Maudigan. Welcome to the newest build of The Prime Healer Character Browser. Many new features have been added to streamline the software to make customazation even easier than before. Languages have been modularized to better serve our growing Chinese community. Modifying the language.php file can now rapidly customize the tool in a way that used to take days. In addition to languages, all of the HTML has been modularized using a system you may recognize from phpbb. System admins can now edit easy to understand templates to quickly get a custom feel for their install. Various other navigational upgrades have been made, and security upgrades making it safer for the whole community. For more details check out the readme. Please reply to this post to report bugs, anomalies or anything else that grinds your gears about the server. Please be as descriptive as possible including, zone, client (Titanium is the prefered client) and what steps are needed to reproduce the problem. Casting some spells from the Resurrection line may cause the recipient’s client to crash. Deleting certain items may cause the recipient’s client to crash. 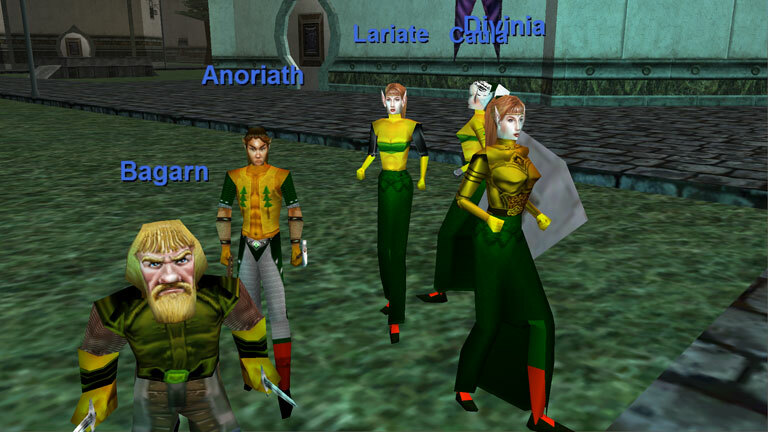 This Everquest fan site is in no way associated with the respective copyright and trademark holders.